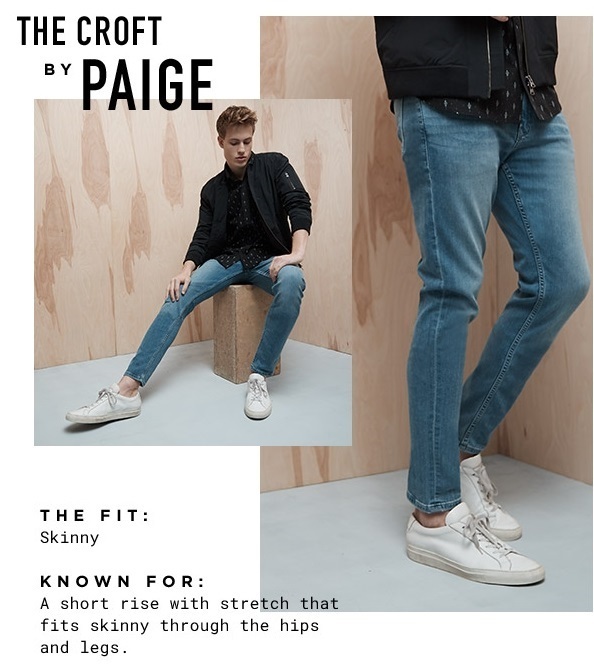 Slim appears to be the way to go for men's spring jeans in 2018. 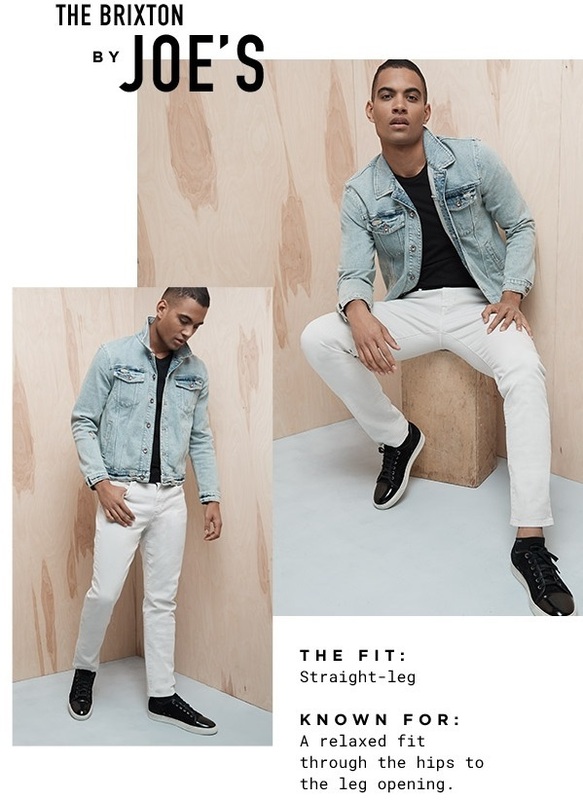 Relaxed fit is a good look this spring as well. 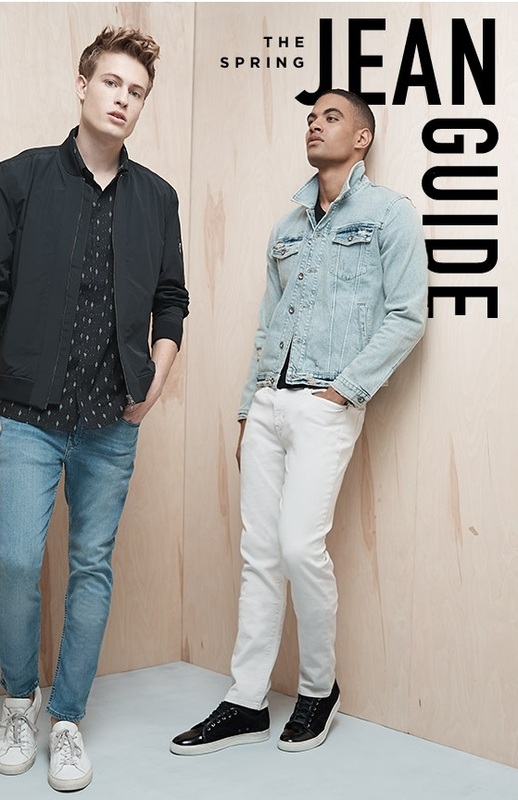 Shop for all the best men's jeans looks for 2018 at Saks Fifth Avenue. 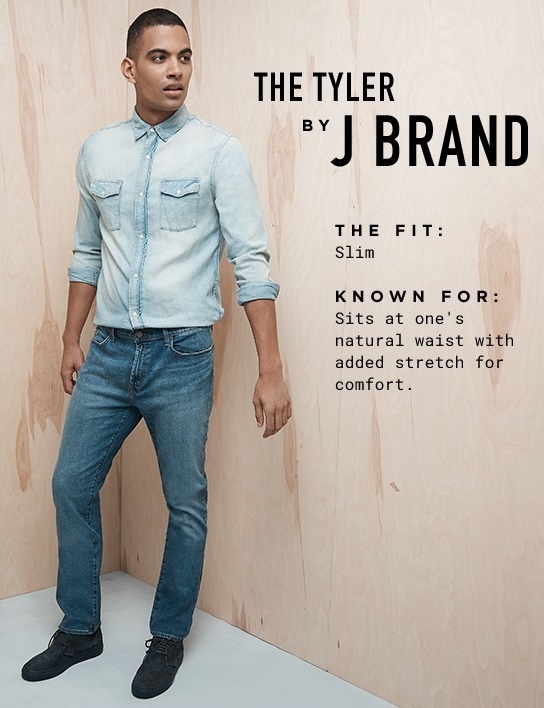 Learn more about men's jeans here on Apparel Search.